Download the videos online? In most cases, they may be encoded by Divx, right? In this guide, we are going to talk on the issues of where to find the Divx movies and how to play DivX videos in most hot media players or portable devices. If you are fond of watching DivX movies, why not join us to enjoy more? Obviously the most recommended way to play .divx files is to download DivX 7 for Windows from DivX Inc. It includes the codec installation which is needed to decode and display the video and also a player that can take advantage of the DMF (DivX Media Format) container extras. 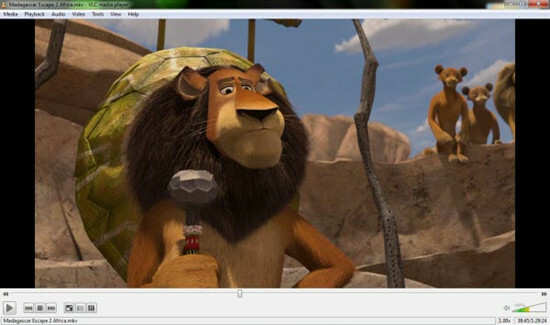 With the VLC player, you can enjoy your DivX multimedia files quickly. The player directly supports the common video and audio you will find in DivX files, such as DivX video itself, AC3 audio and MP3 audio, all without the need for DirectShow filters or special codec to be installed. If you are looking for a quick solution then this is certainly it. Technically you can play .divx files in Windows Media Player, but only the video and main audio. The DMF container has maintained some backwards-compatibility with AVI, so if you have the DivX Codec installed (or FFDShow filters), then it should work just fine with Windows Media Player. 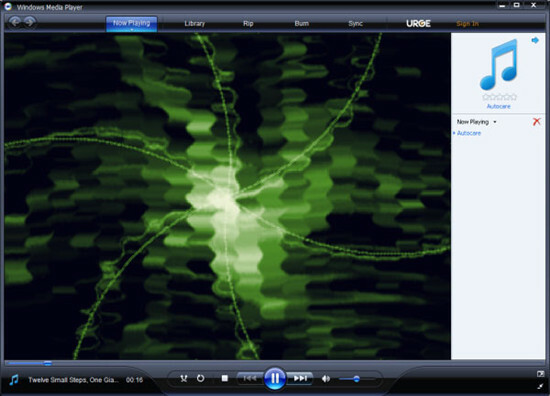 To test, simply open Windows Media Player and click Now Playing. Drag the divx file into the player and it should attempt to play it (if it warns about the file extension, permit it to play the file anyway). These video players we mentioned can support the DivX files nicely, how could we play DivX movies on some unsupported players or portable devices? Such as Kindle Fire, or edit in Sony Vegas, etc. No more worries about it anymore, we here would like to introduce you the Pavtube Video Converter for Windows/Mac, which we can see as the professional DivX video converter to transcode DivX to any other video formats for most popular devices. 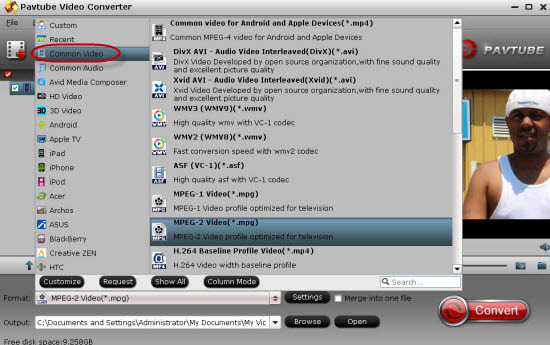 What’s more, in this DivX video converter, some hot NLEs are also supported well like FCP, Premiere Pro, etc. Now, let’s see more conversion details below. Step 1.Launchit and wait for the installation finished. Then load your AVI/Divx files by clicking “File”>”Add Video/Audio” or “Add from folder”. You can easily load your files in. Step 2. Select the output format you want in the format menu after click the format bar. For any suitable output ones you can find here, such as the ‘Common Video’ interface. Or drop down the list, there so many media devices you can directly choose as your favorite. Step 3 By clicking “Settings” to reset video or audio parameters in the following window, and you will improve the quality of your videos by this step. Detailed information can be seen in the below table. You will know the output file size to decide whether you would like to change it or not. Finally, follow our steps to go back to the main interface, just hit the ‘Convert’ icon to start your work. No matter for best free DivX video players or DivX video converters, you can find the answers in this article. So just enjoy yourselves with DivX movies!